Jack has been boxing for the majority of his life; this includes teaching for 16 years. He has been a Certified USA Boxing Instructor for the past decade. He has consistently and repeatedly developed Golden Gloves boxers through his volunteer work at Steel City Boxing. Jack's limitless dedication to boxing will inspire anyone who walks through our doors. 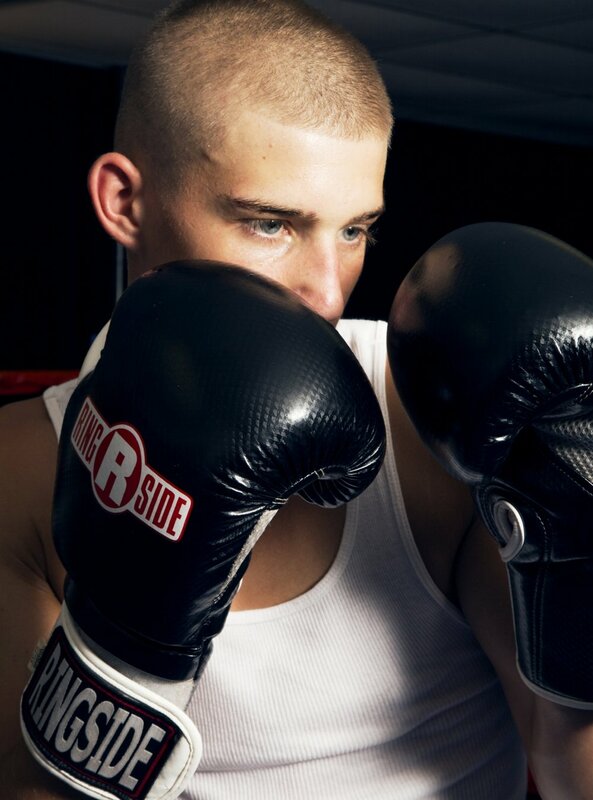 Josh has been boxing since the age of eight at Steel City Boxing in Spring Garden on the Northside of Pittsburgh. He has been a Golden Gloves Champion for the last four consecutive years. He recently has been the subject of Gatorade's "Win From Within"; a documentary about Olympic hopefuls and the diligence that training for such competition requires. Josh currently has his sights on the 2020 Olympics in Tokyo, Japan. As you come and go from Jacks Boxing Gym, you'll see a couple other employees at our front desk. Alyssa, Josh, Brody, and Jack are our awesome reception staff that will be more than happy to answer your questions regarding Jacks Boxing Gym.